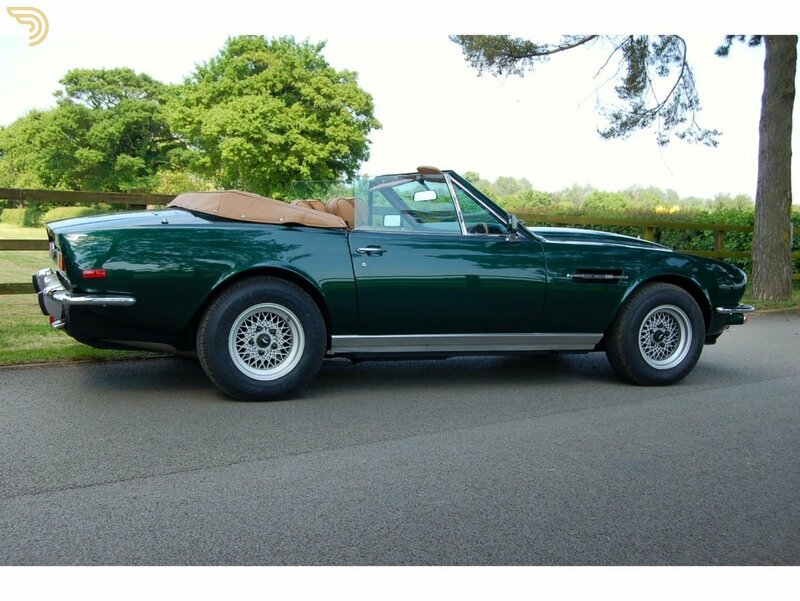 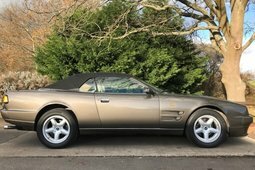 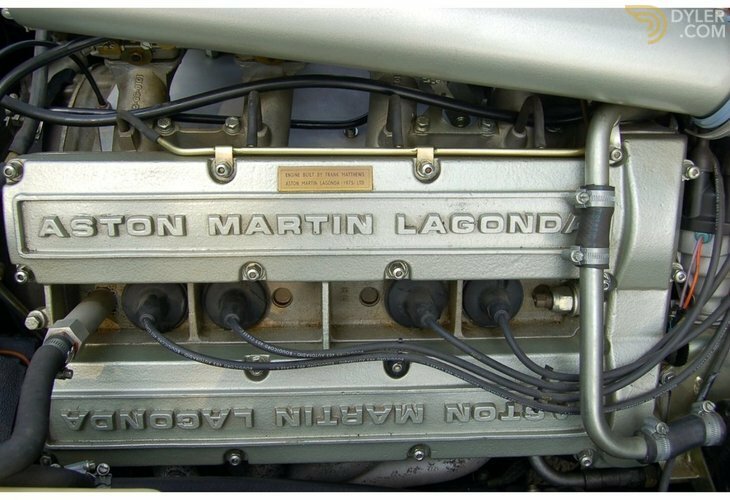 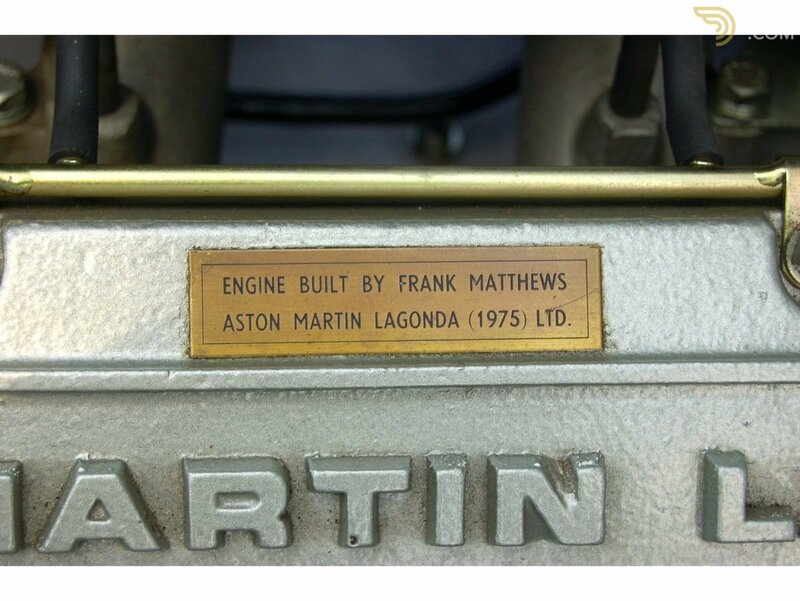 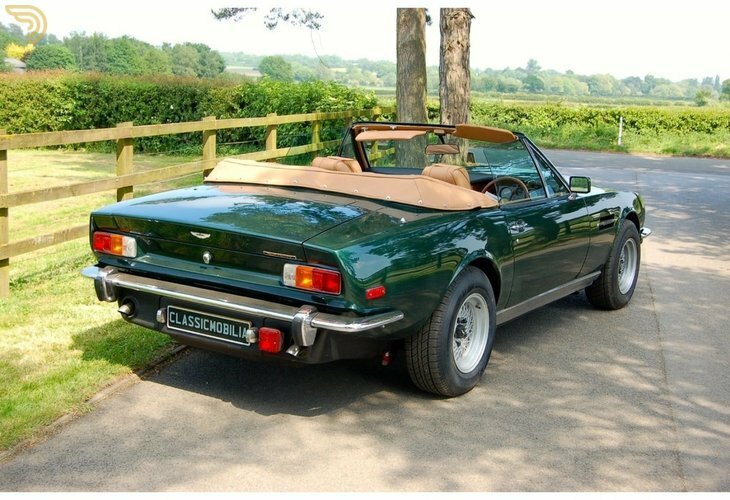 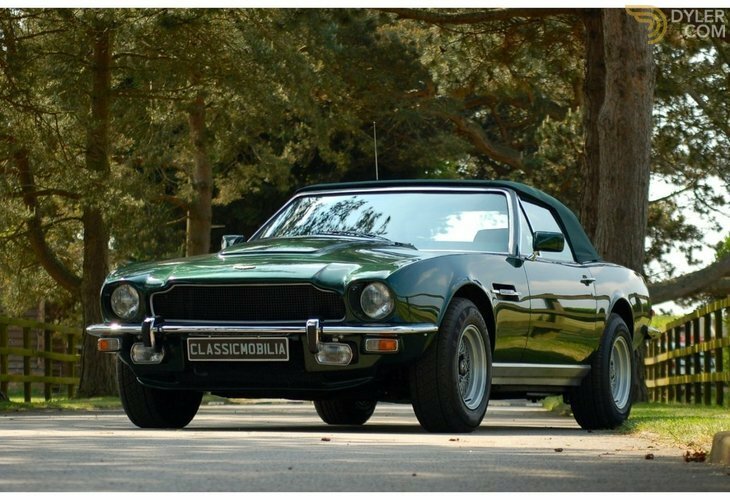 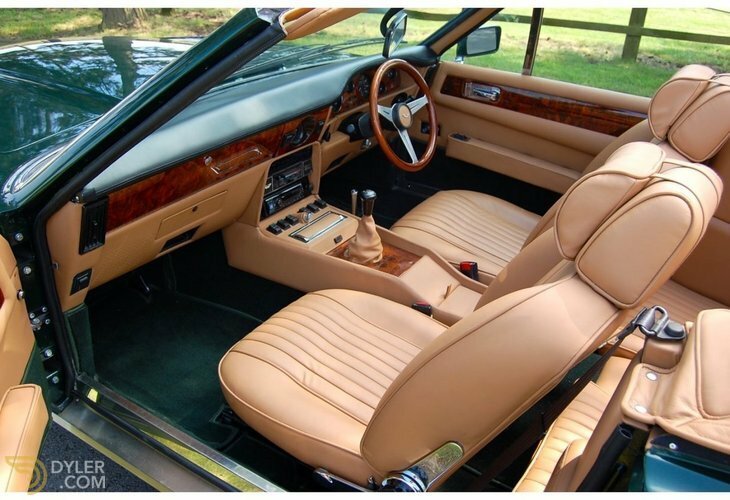 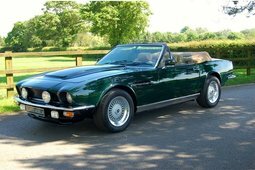 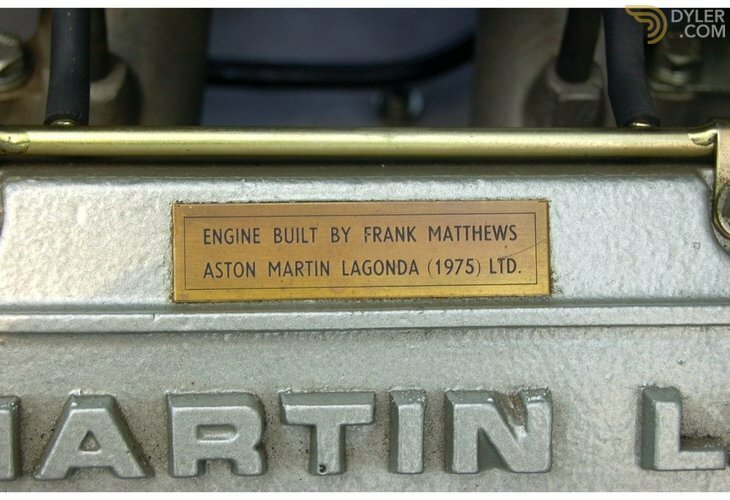 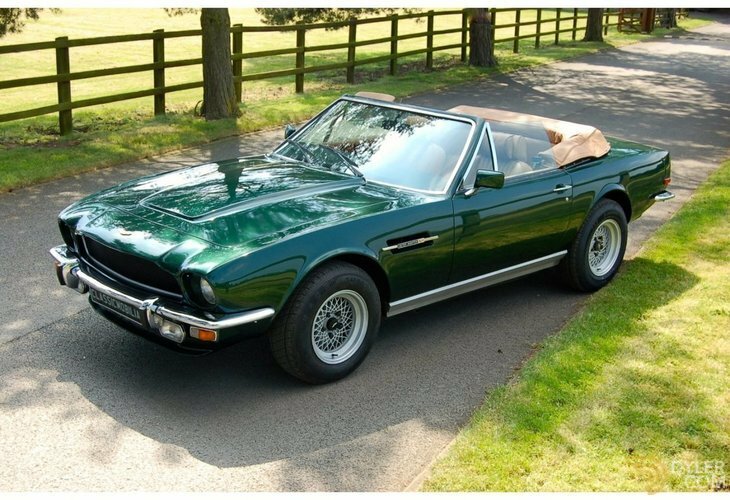 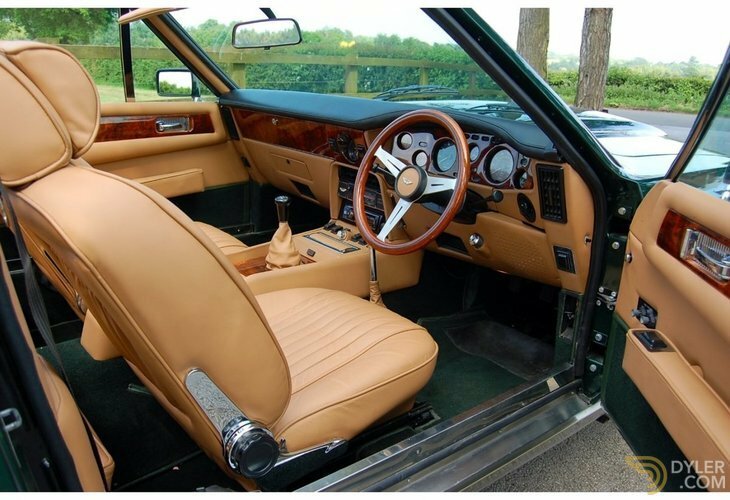 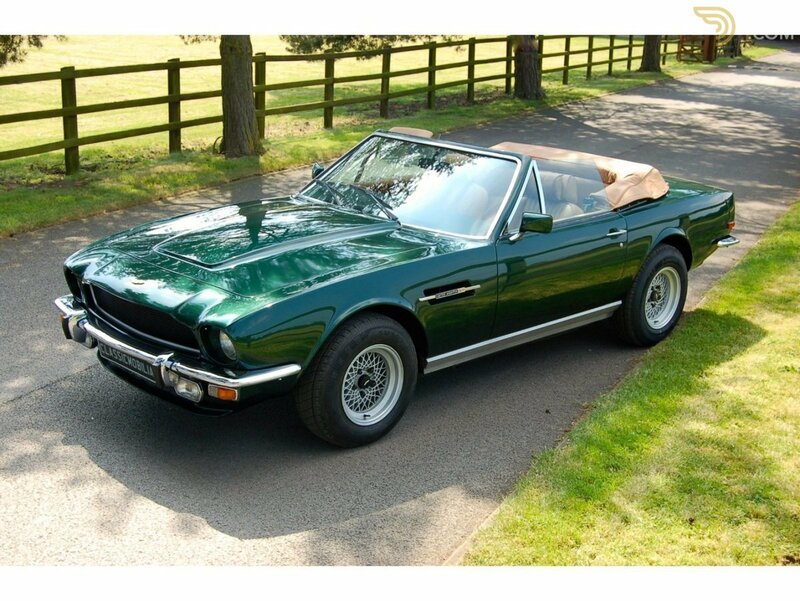 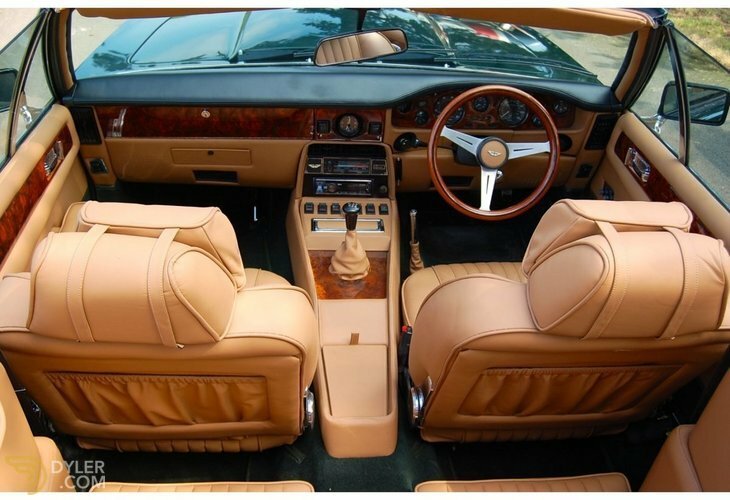 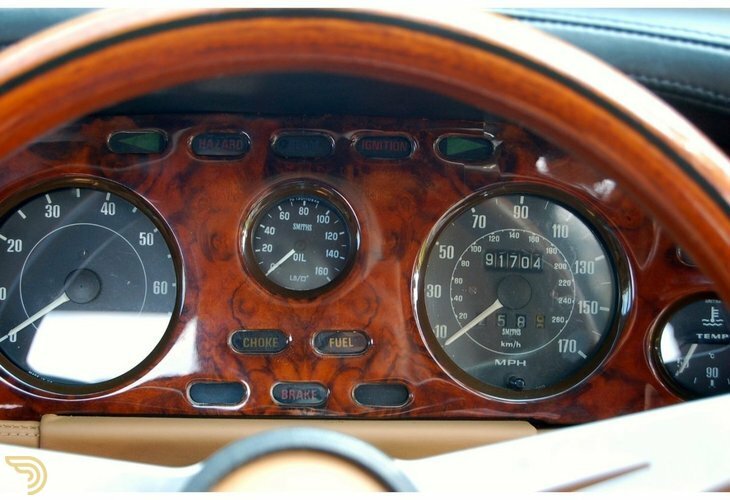 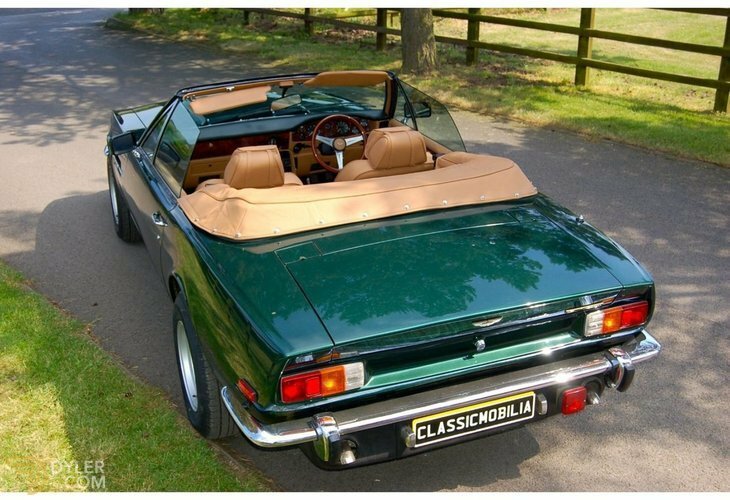 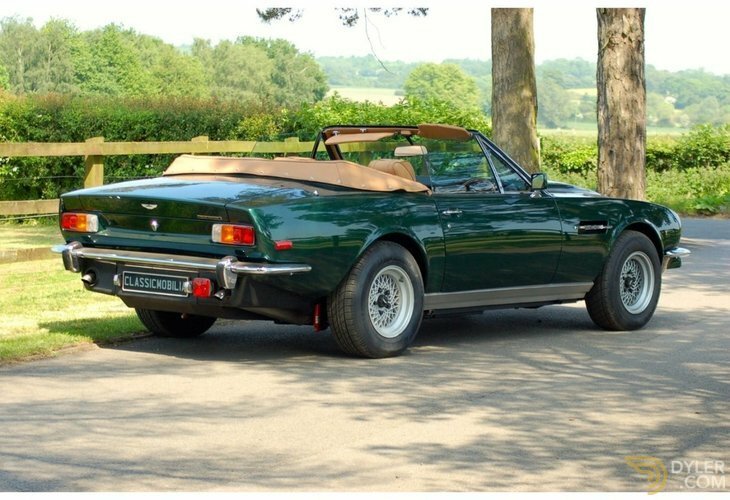 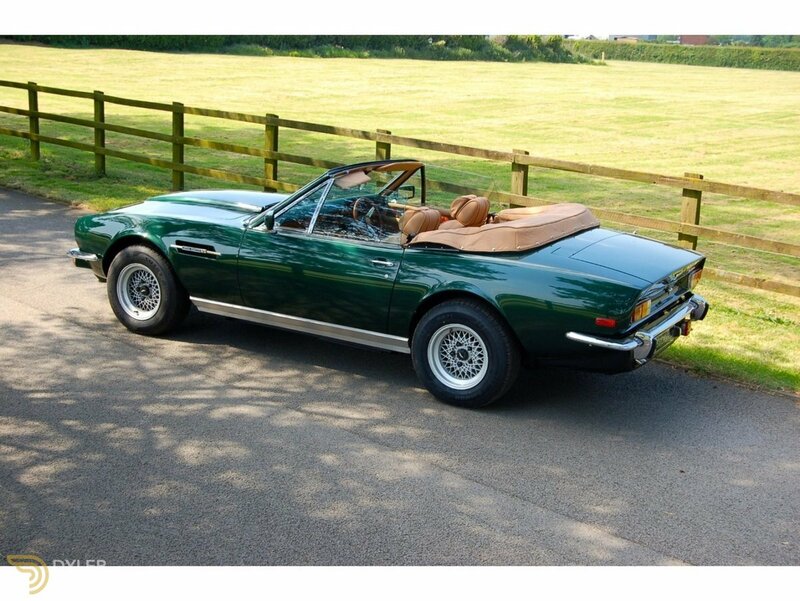 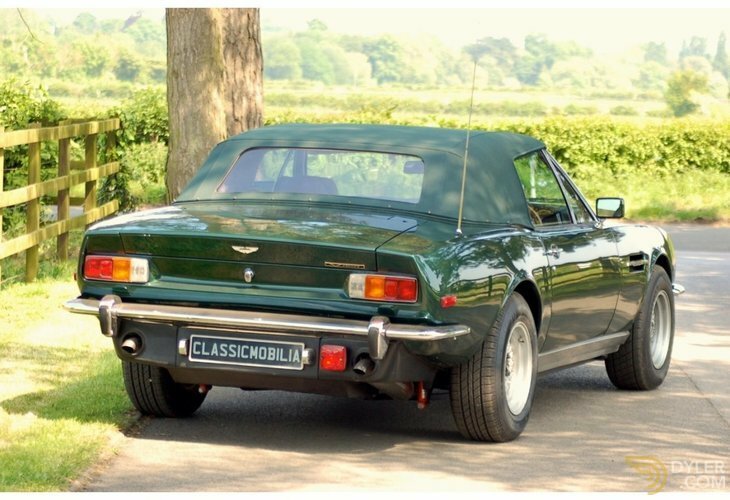 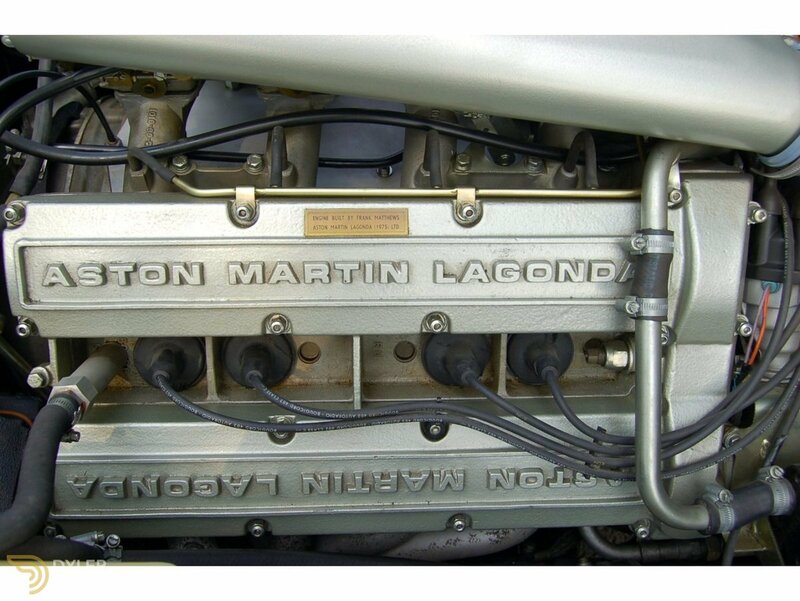 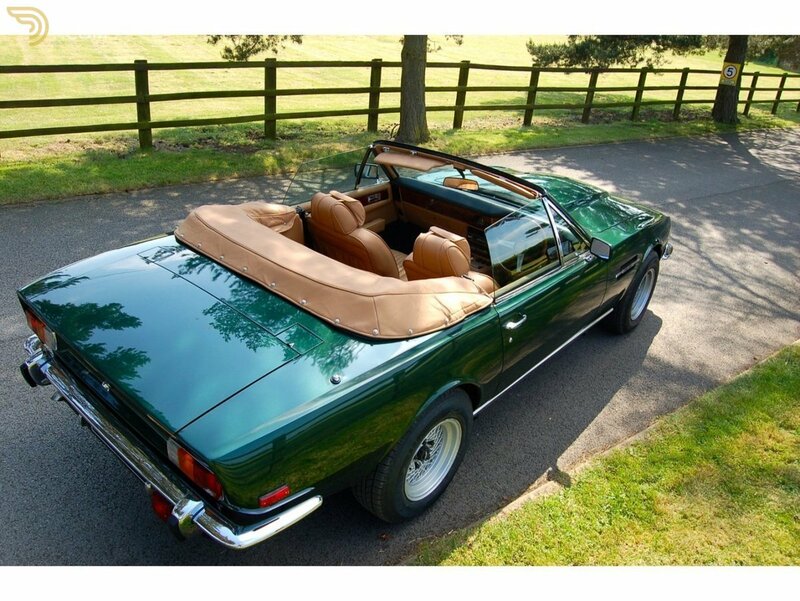 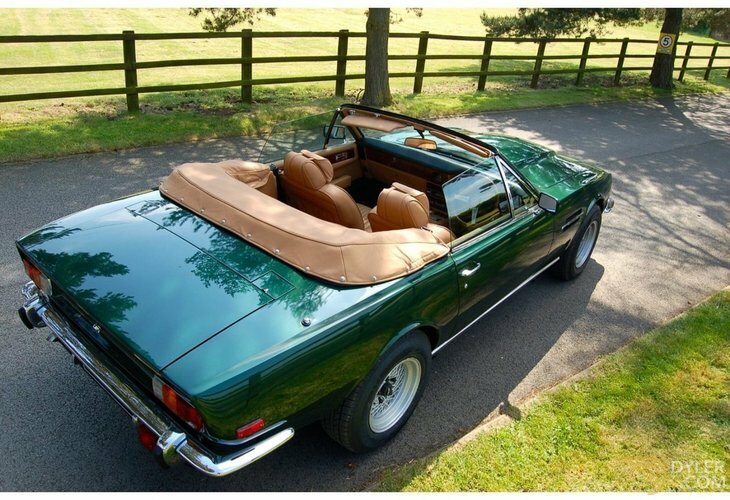 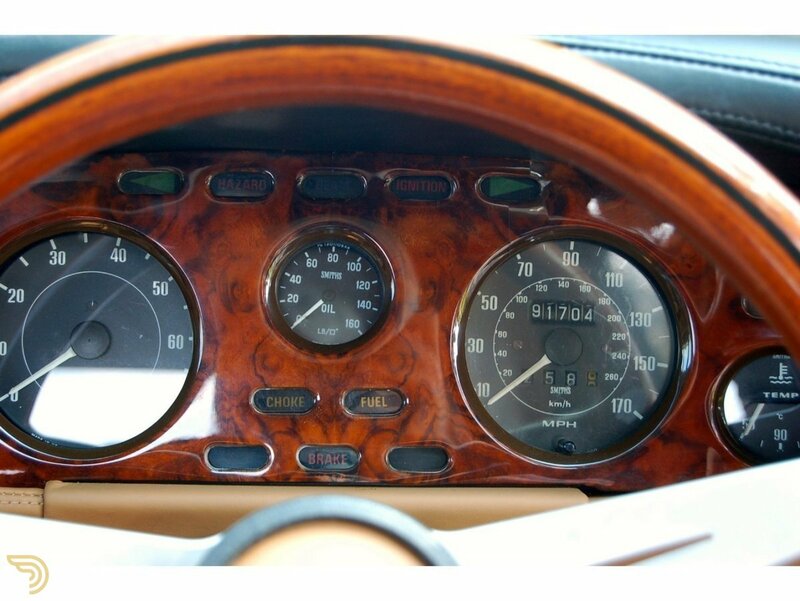 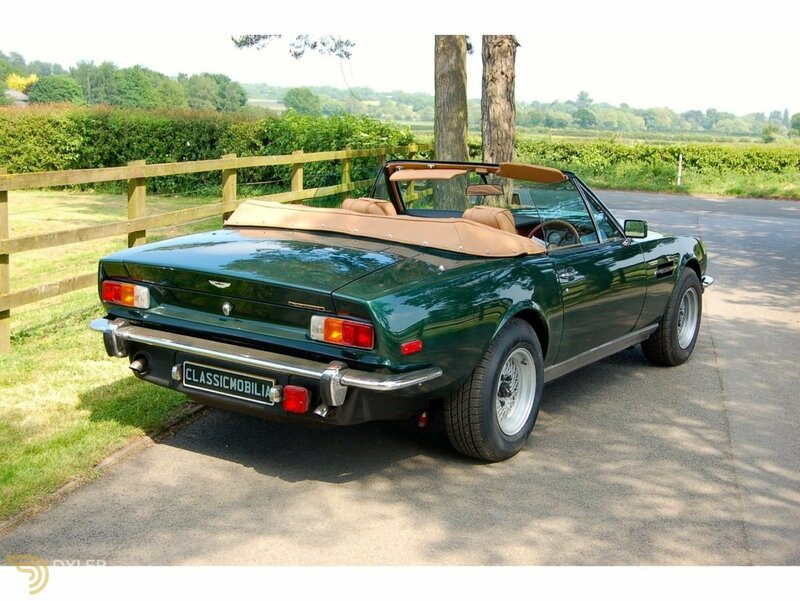 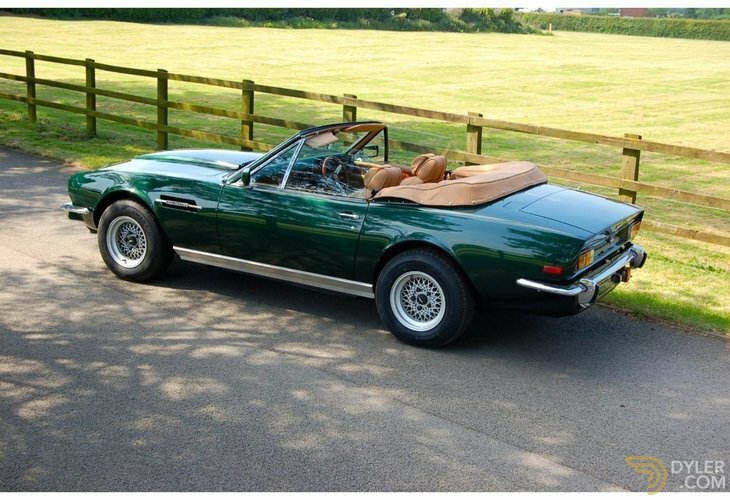 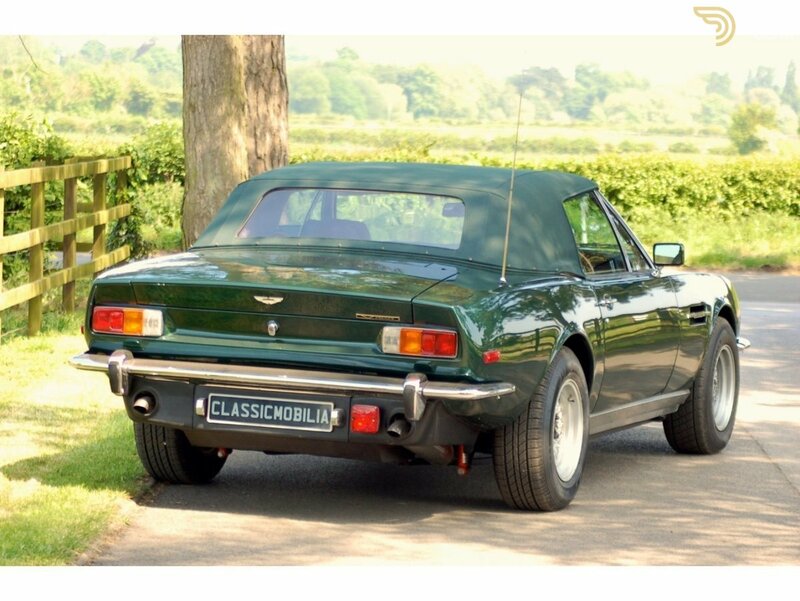 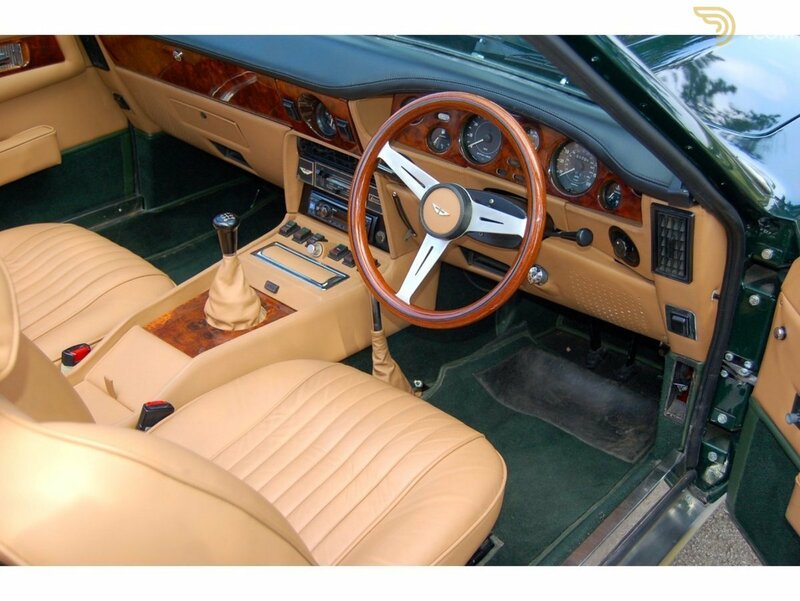 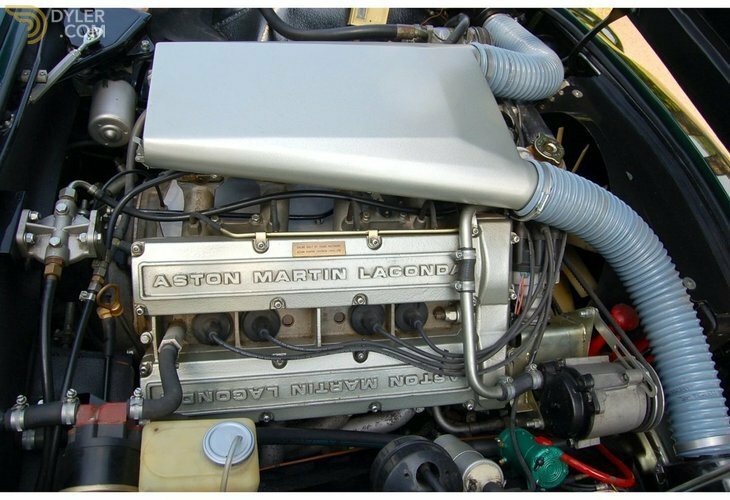 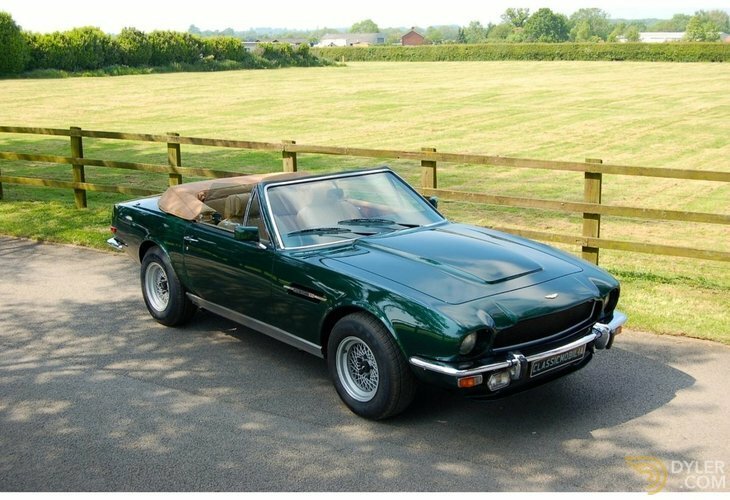 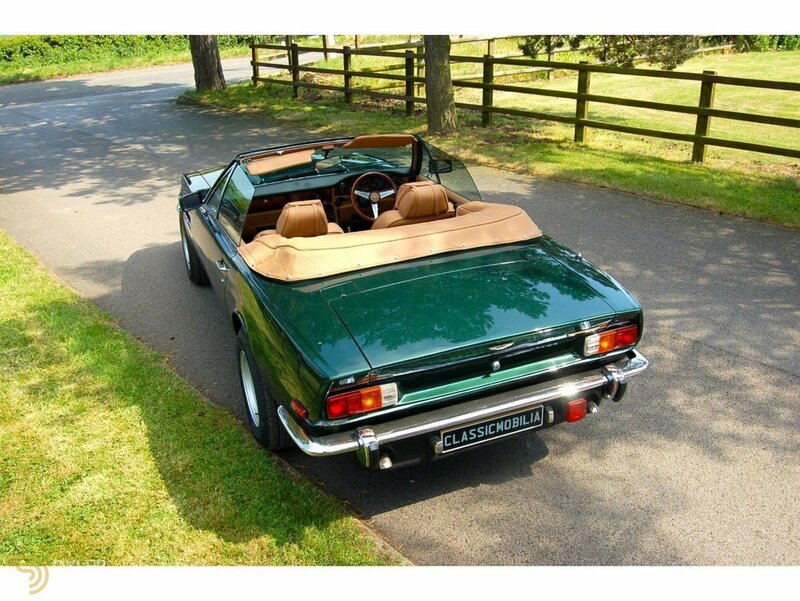 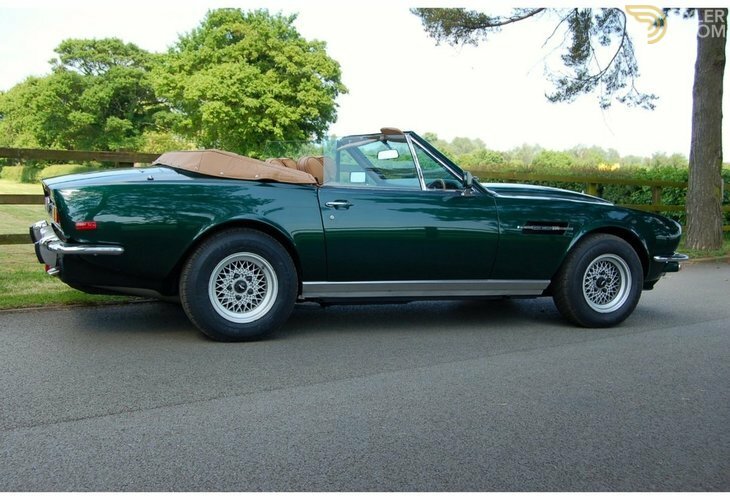 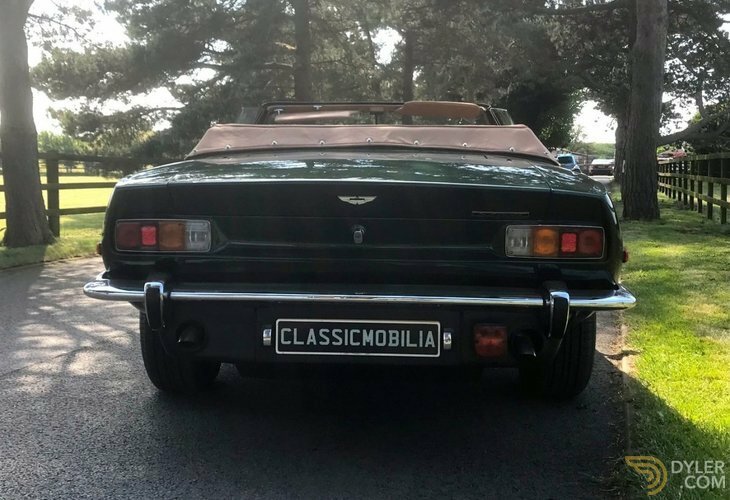 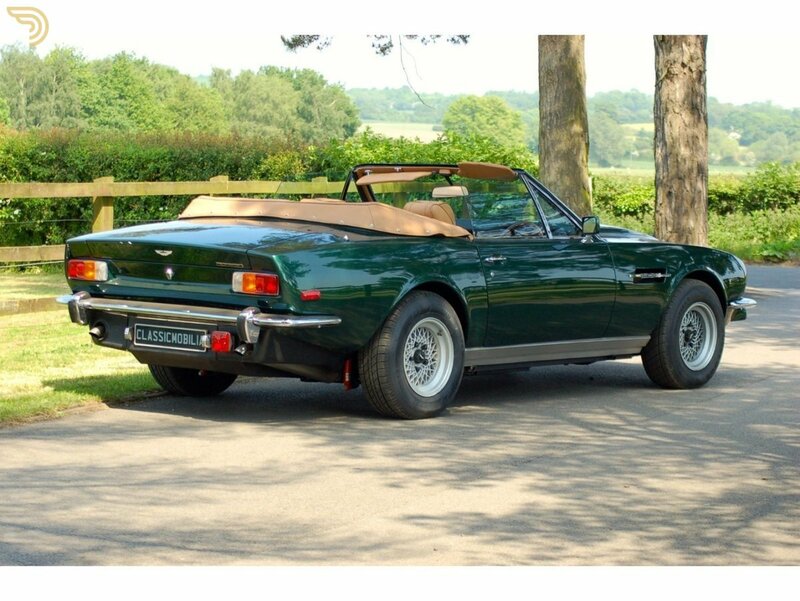 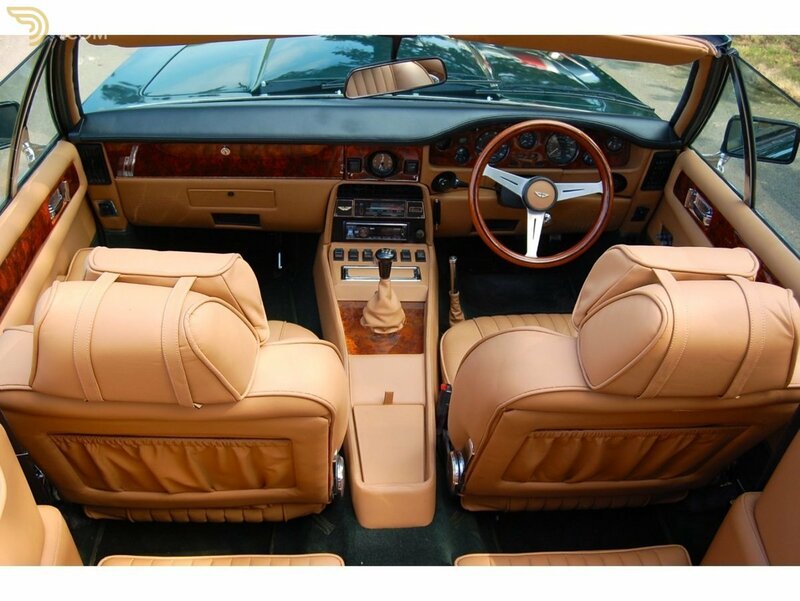 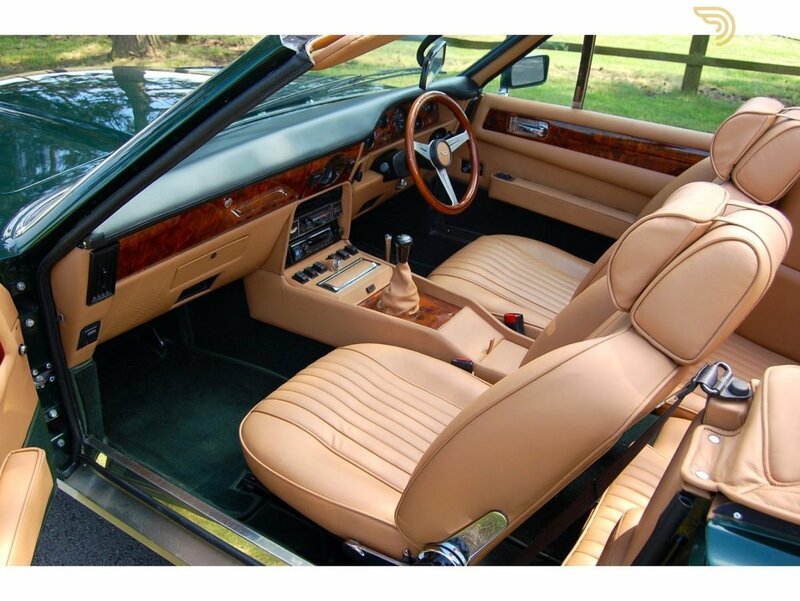 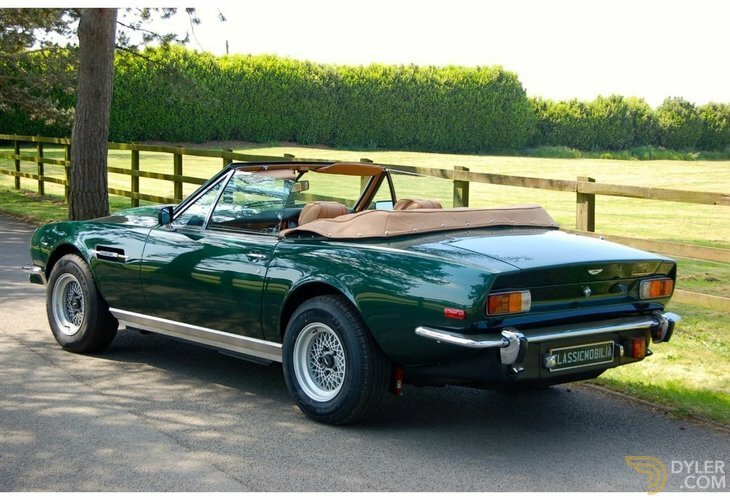 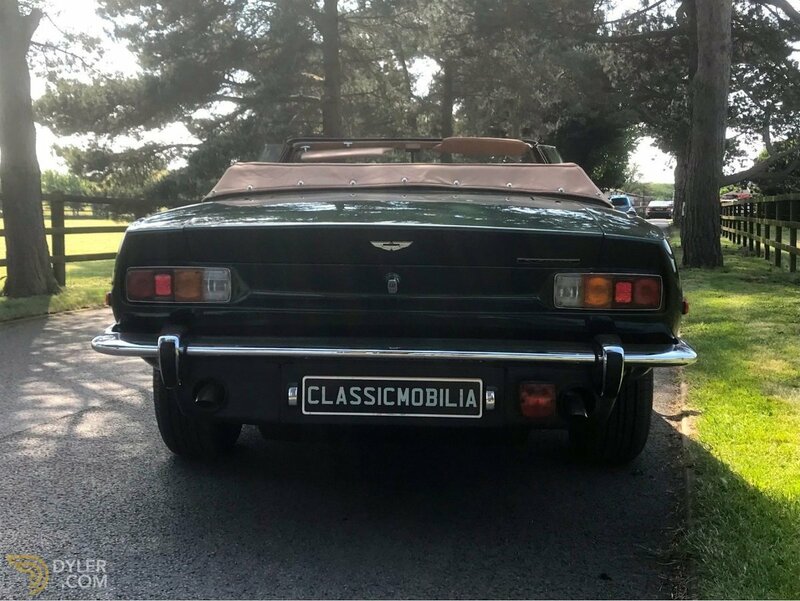 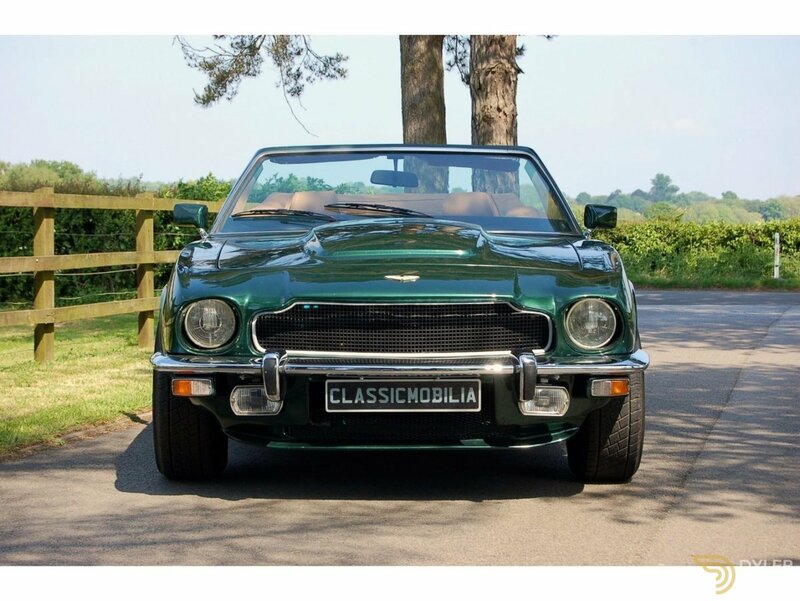 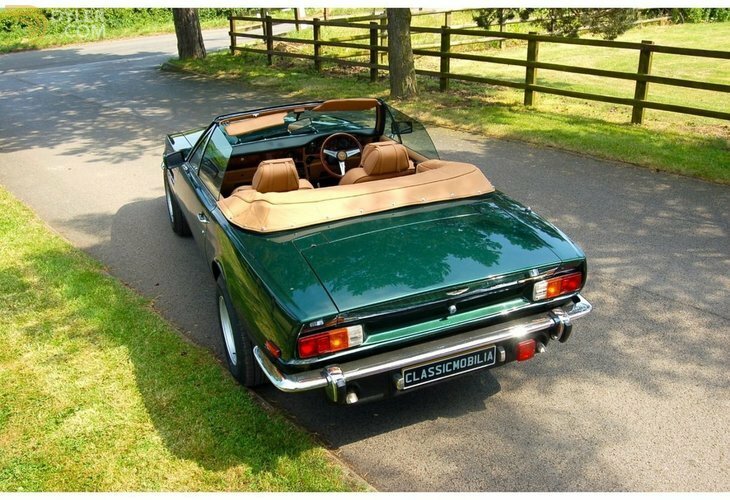 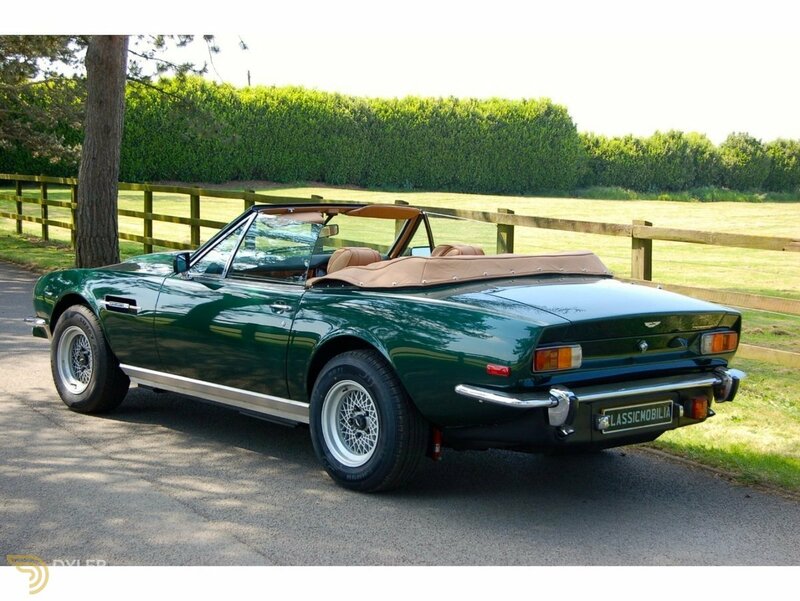 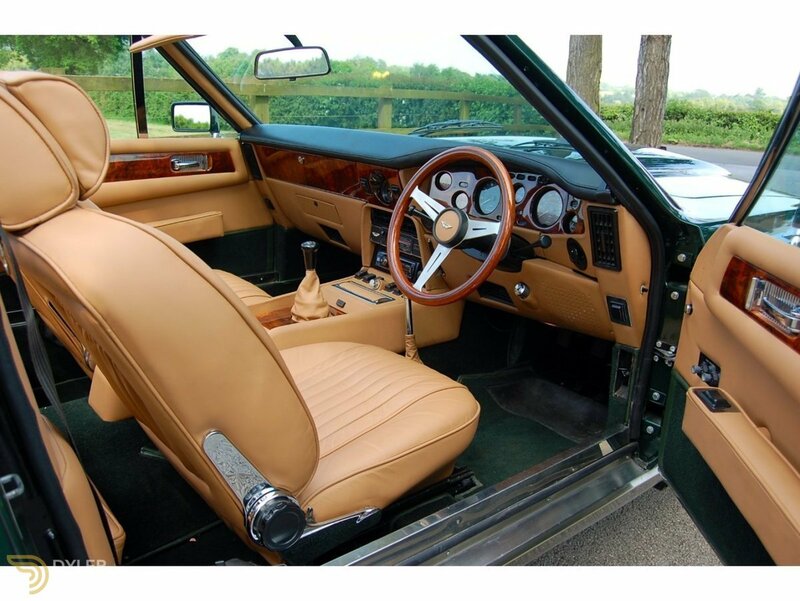 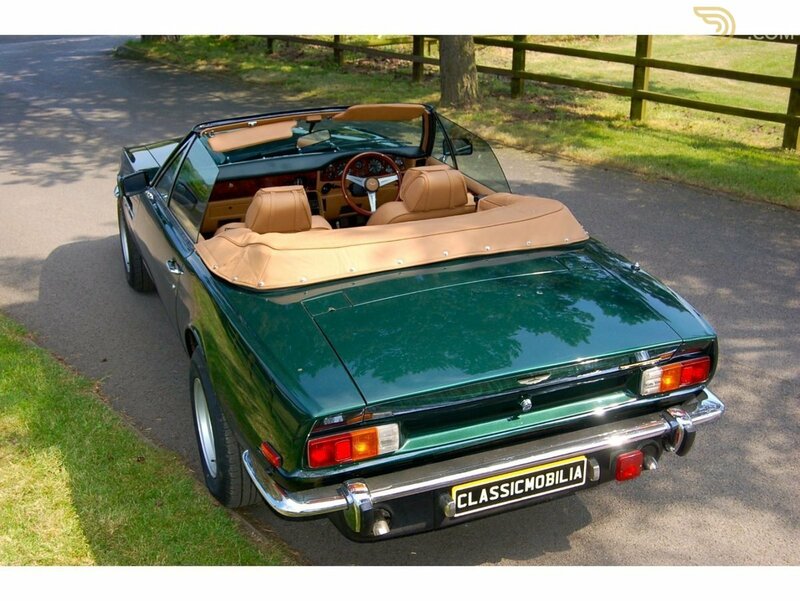 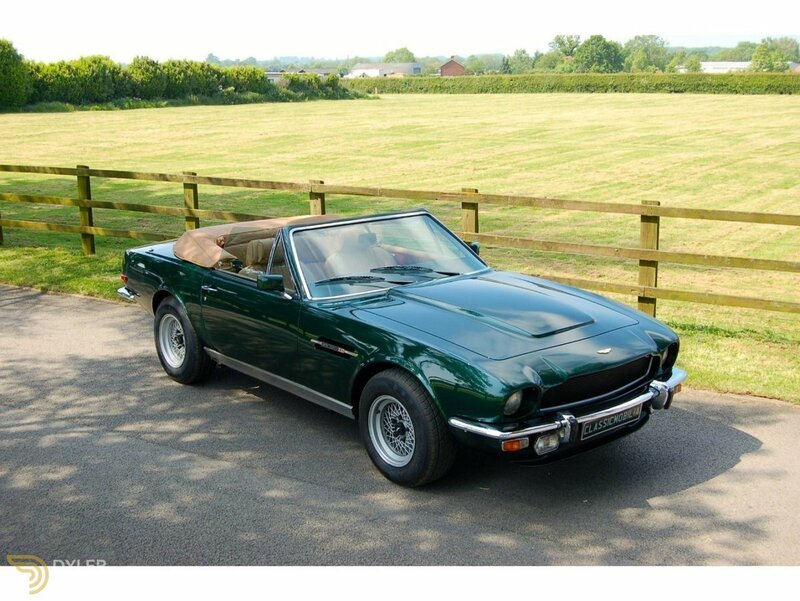 The Aston Martin V8 Volante was launched in June 1978 and went through to 1989 with a number of variants over the years, with a total build of 893 cars built at the Newport Pagnel factory. 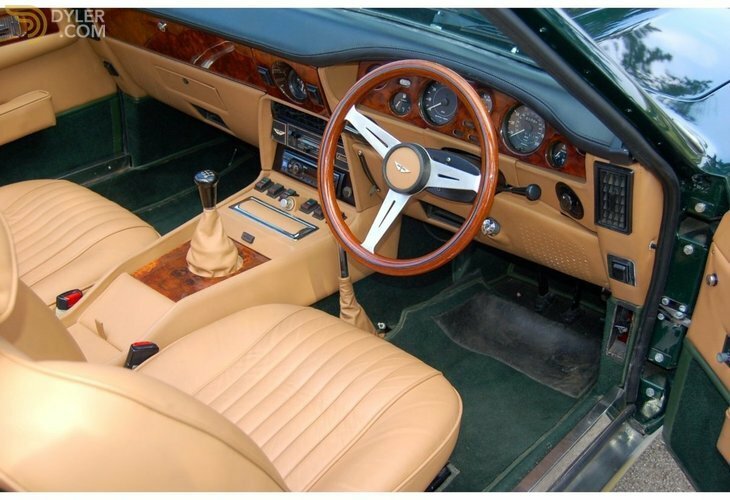 The hand built car took over 1200 man-hours to build, with a steel chassis, aluminum hand formed body, hand built engine, hand cut leather interior was a real gentlemanâs grand tourer. 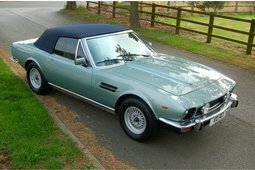 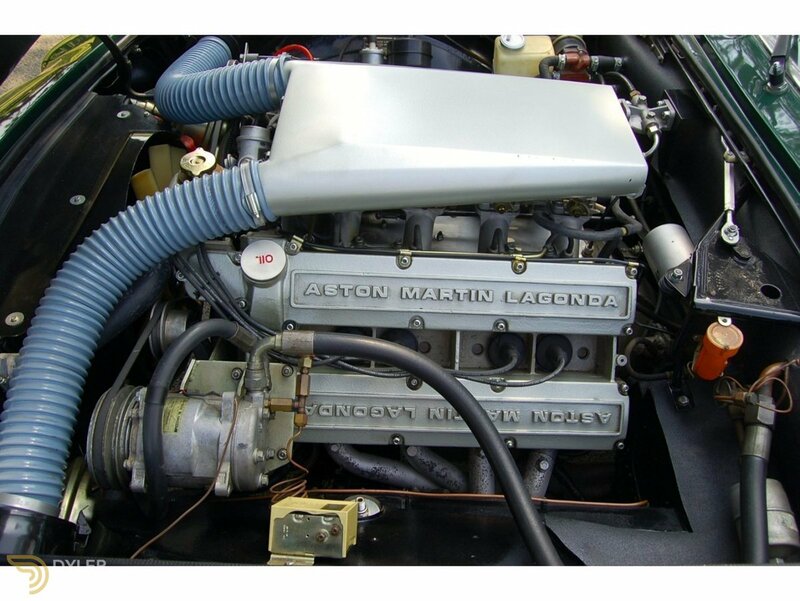 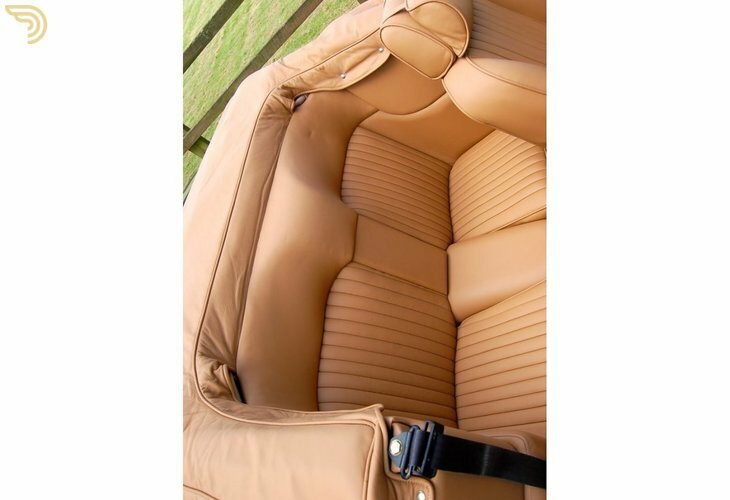 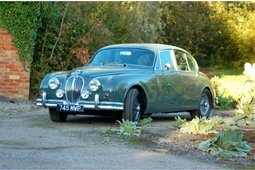 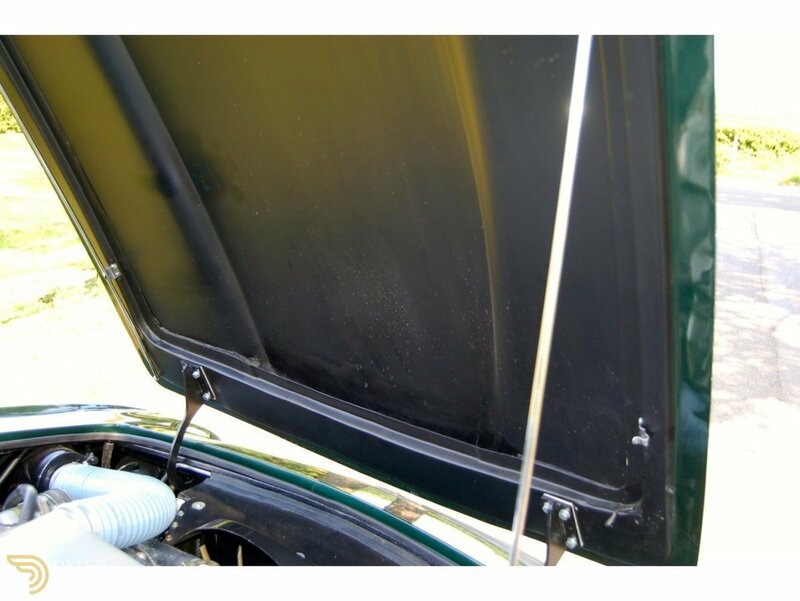 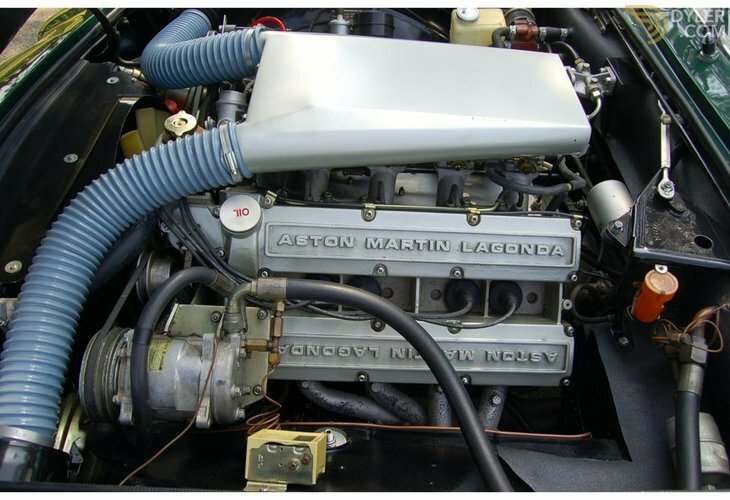 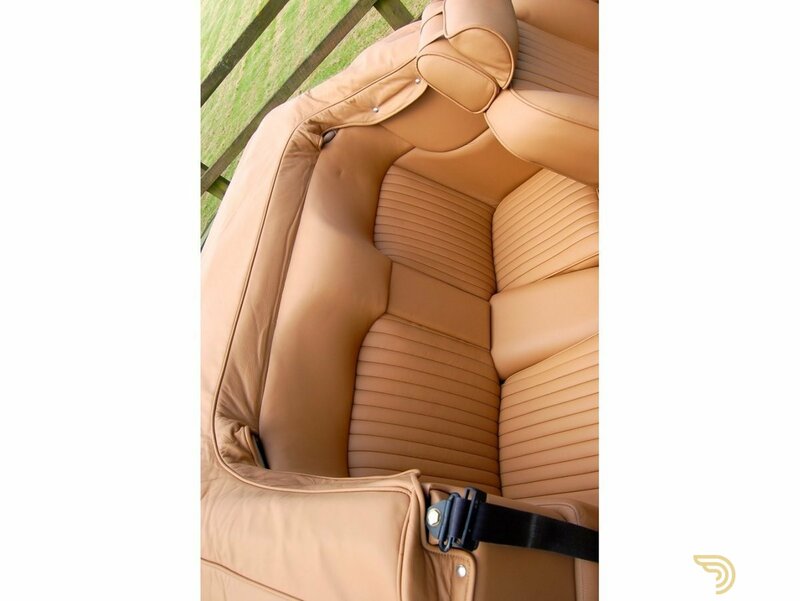 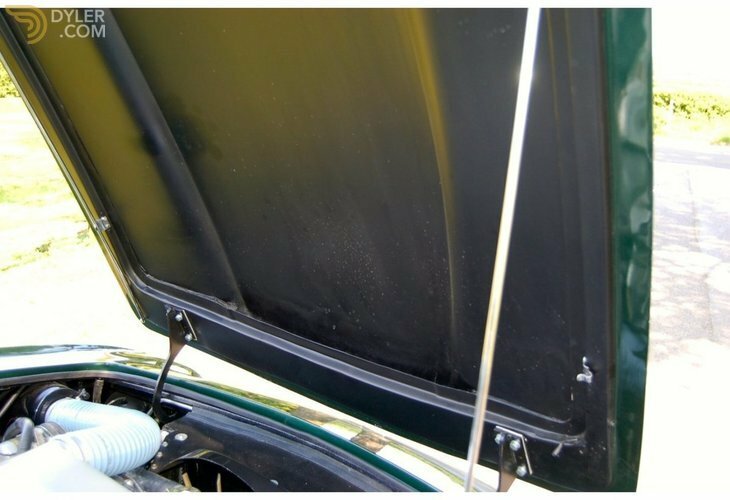 This car we are delighted to offer is a 1979 manual right hand drive Webber carburetor car, which has been subject to major restoration work and is in very fine order. 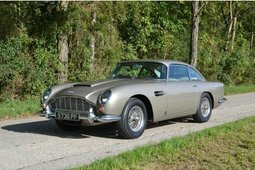 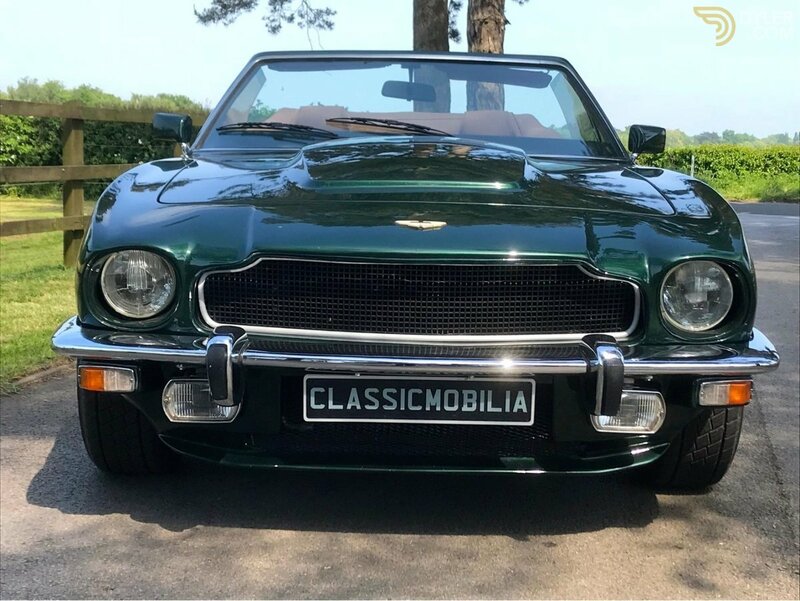 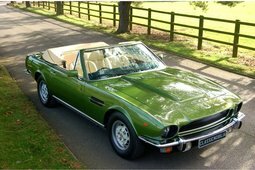 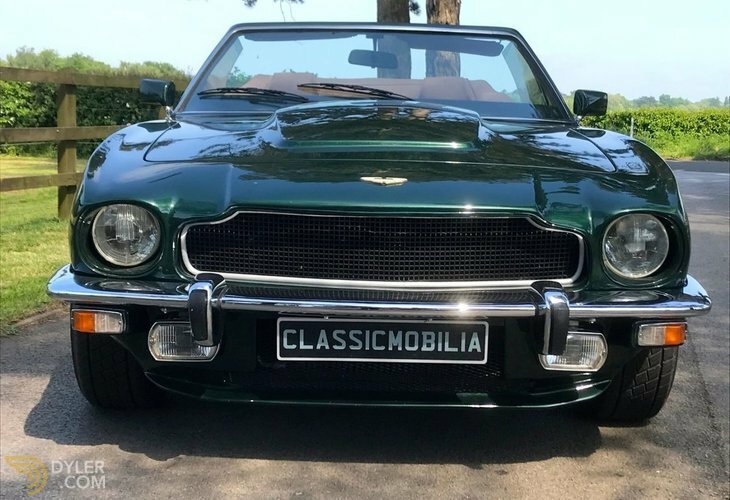 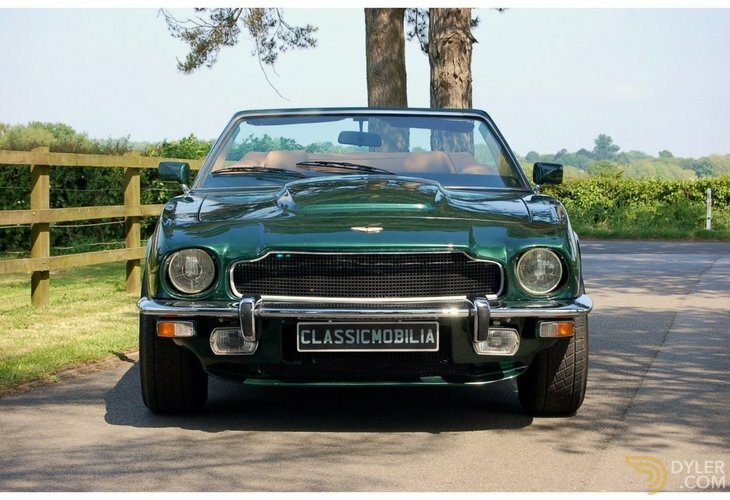 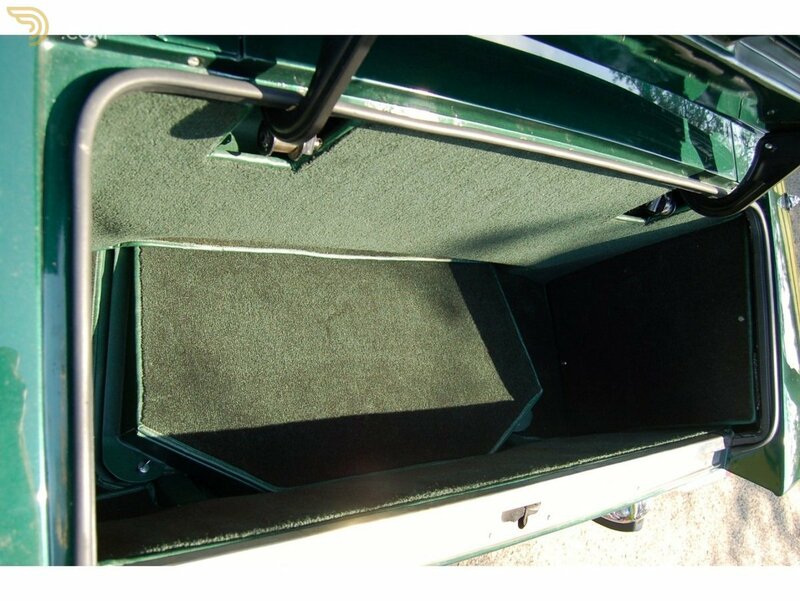 A all matching numbers car finished in traditional Aston martin green with tan leather trim and green mohair hood covering, green carpets throughout. 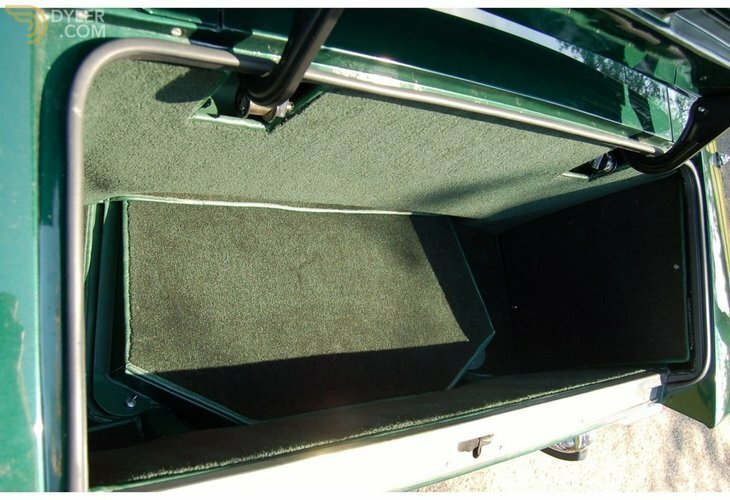 Outstanding attention to detail and a underside as clean as the exterior paint finish, very presentable and drivable car.